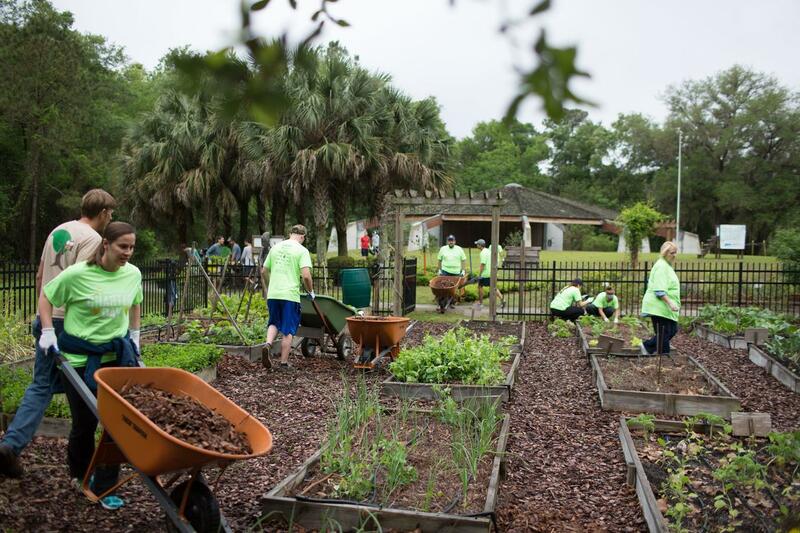 Service Learning | Jacksonville University in Jacksonville, Fla. 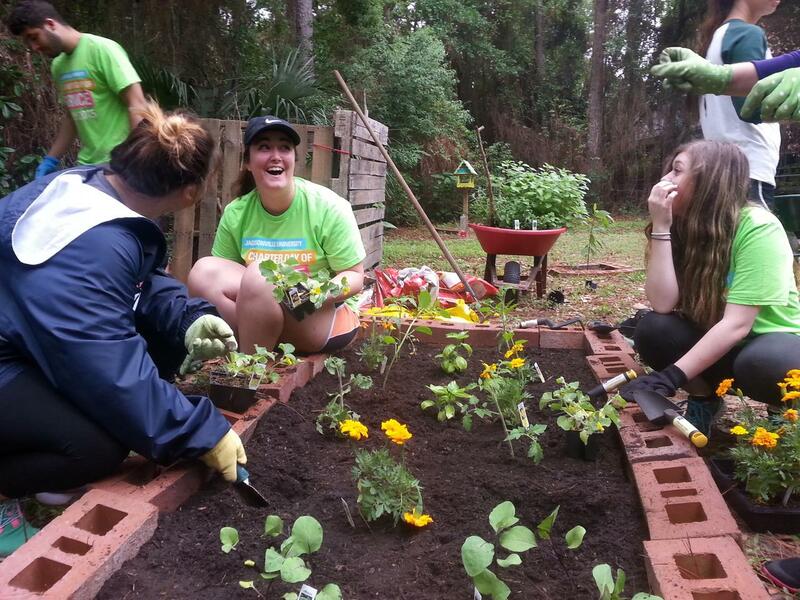 Welcome to the Jacksonville University Service Learning Center! 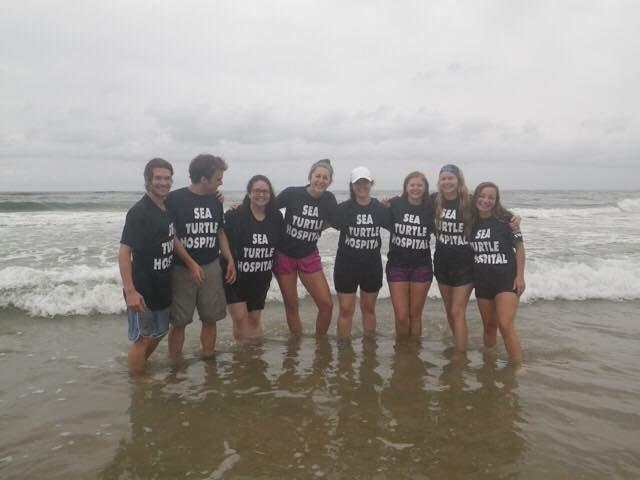 We work with the faculty to develop service-learning courses that integrate service with academic learning.This helps students fulfill their Experiential Learning requirements through a service learning course and engaging students in the society in which they live in order to develop students into responsible citizens. Through service and reflection, students have the opportunity to deepen their academic understanding of course content and to learn about themselves. Our mission is to promote the integration of service-learning into teaching across all academic disciplines and to encourage students to be more responsible and active citizens by actively engaging them with the society in which they live. 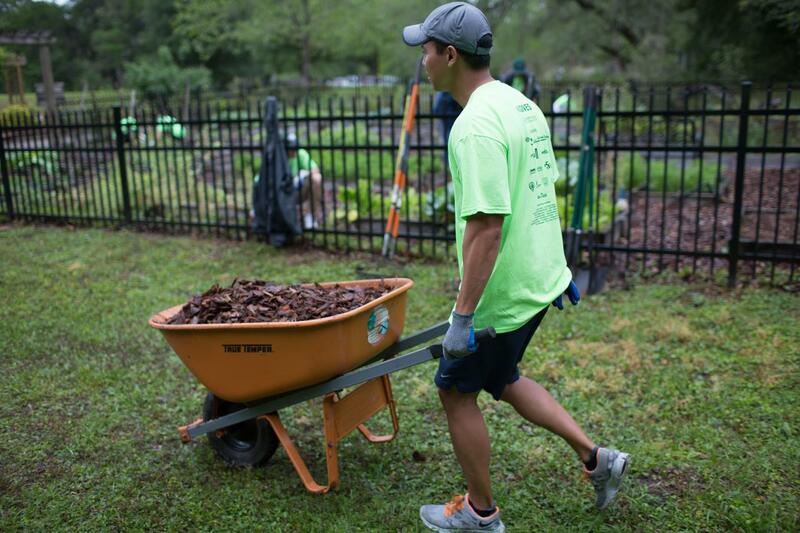 One, three credit hour course with a Service Learning designation can meet the University requirement for Experiential Learning. These courses promote student learning in the areas of critical thinking, communication, teamwork and diversity knowledge. Students also have the option of earning a Service Learning Certificate. Fill out the form to receive your Service Learning Certificate.